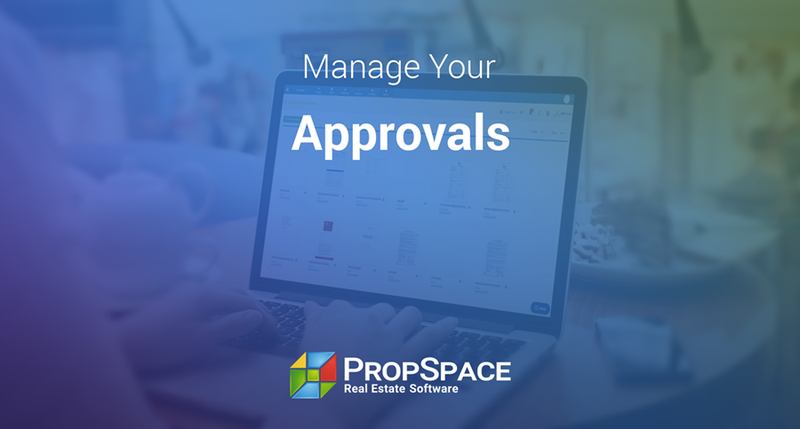 You can now manage your approvals in two different ways. 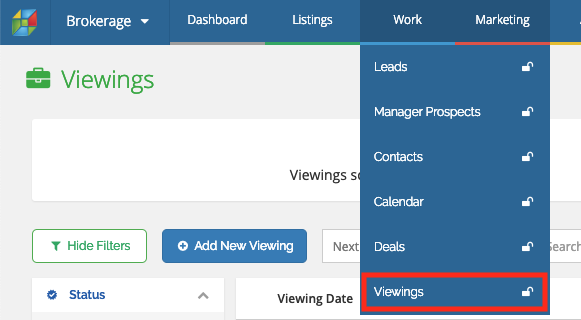 On the Profile Screen (available to Admins or Managers based on access settings), you can choose whether you wish to have the New Approvals system in place (via the Enabled option) or alternatively you can revert to the old Approvals system by selecting Disabled. 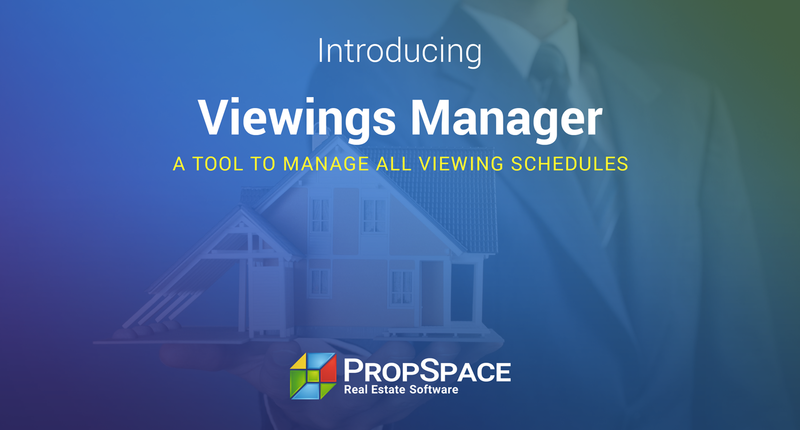 The number of viewings an agent does each week is a key performance indicator for any real estate business. It’s a numbers game – the more viewings you do with your clients, the more deals you are likely to close. 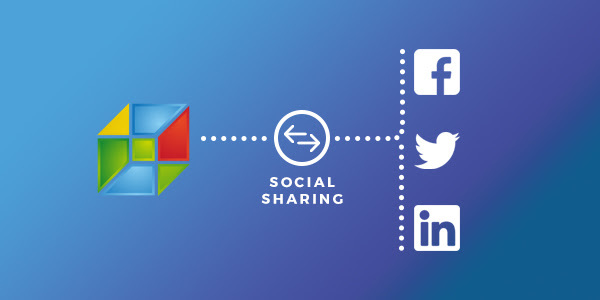 Your favourite CRM is now fully social! Integrate social media into your selling process so you can expand your reach, build better rapports, and close deals faster!. 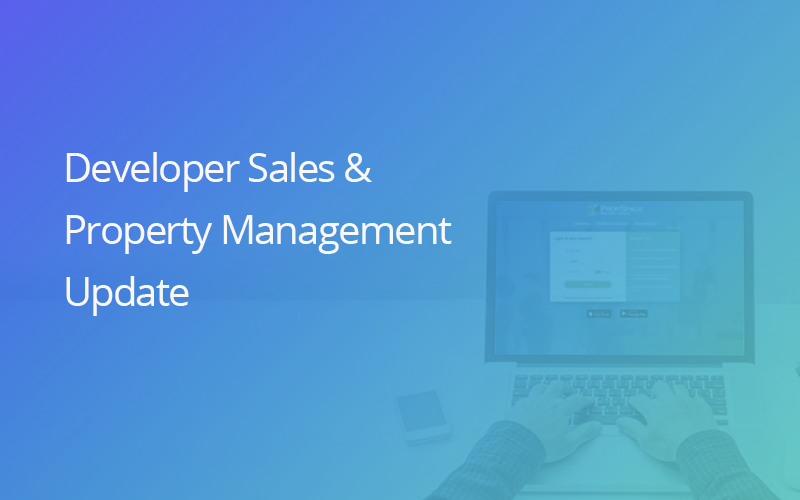 You can now use PropSpace to market properties directly on Facebook, Twitter and LinkedIn all with the click of a button.